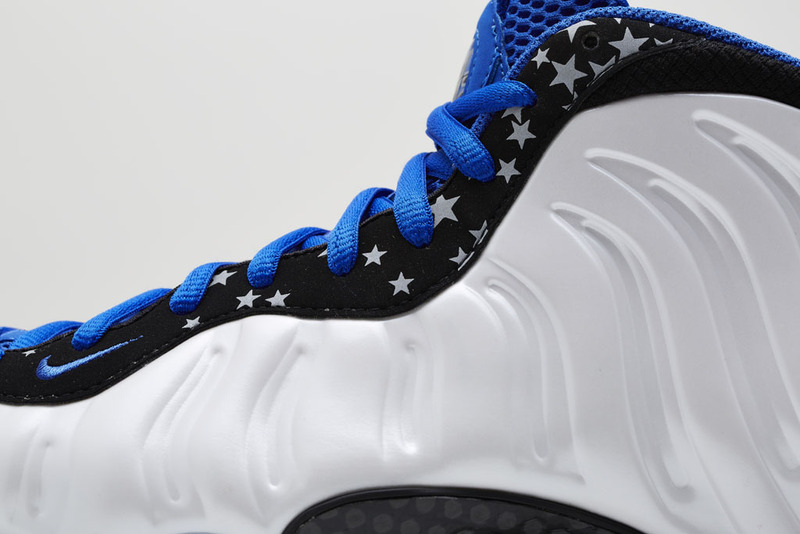 Consisting of the Air Foamposite One and the Lil Penny Posite, the Shooting Stars Pack brings a Nike throwback to the forefront, with a new sidekick. 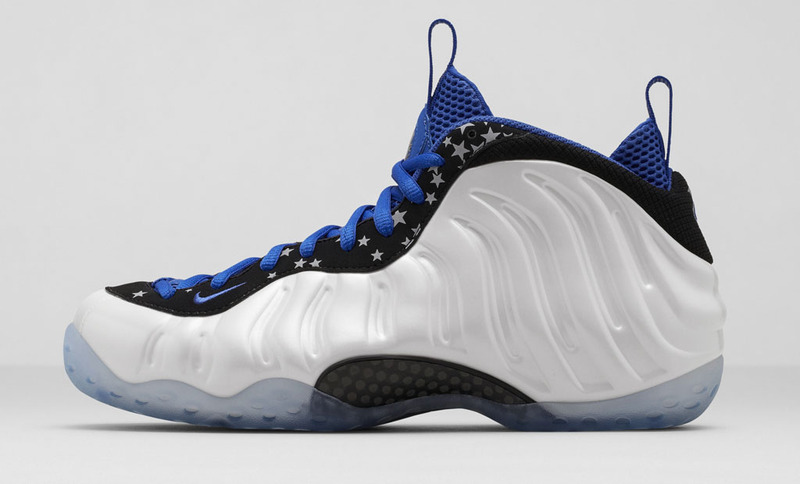 Consisting of the Air Foamposite One and the Lil Penny Posite, the Shooting Stars Pack brings a Nike throwback to the forefront, with a new sidekick. 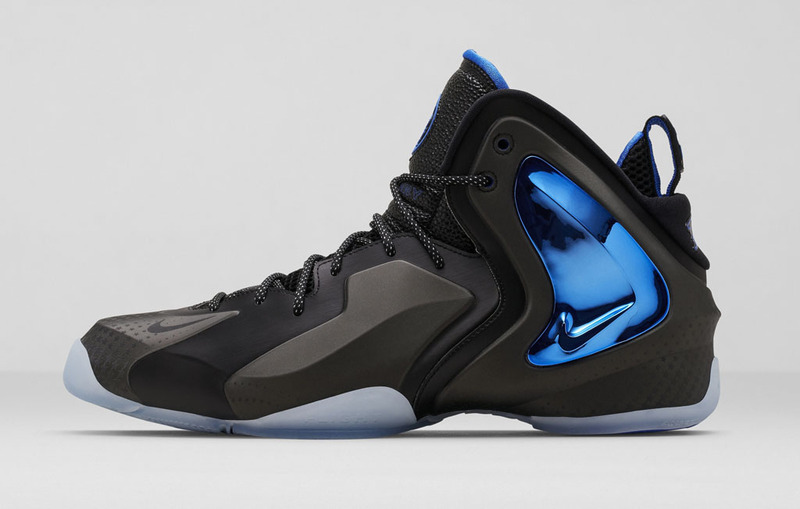 Inspired by the half-man behind the man, the Lil Penny Posite reflects LP’s knee-high swagger and off-court attitude. 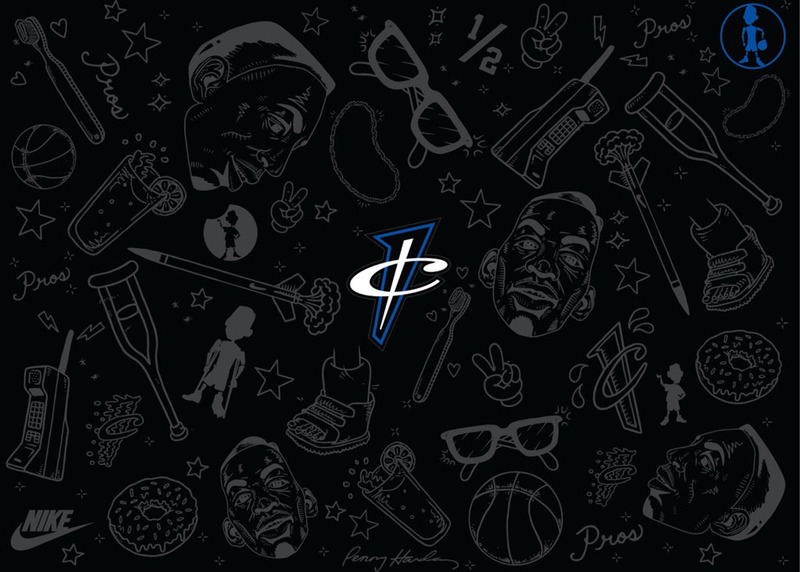 Inspiration also includes the man himself, Anfernee Hardaway, as well as the city where he spent much of his starry career, Orlando, Fla. 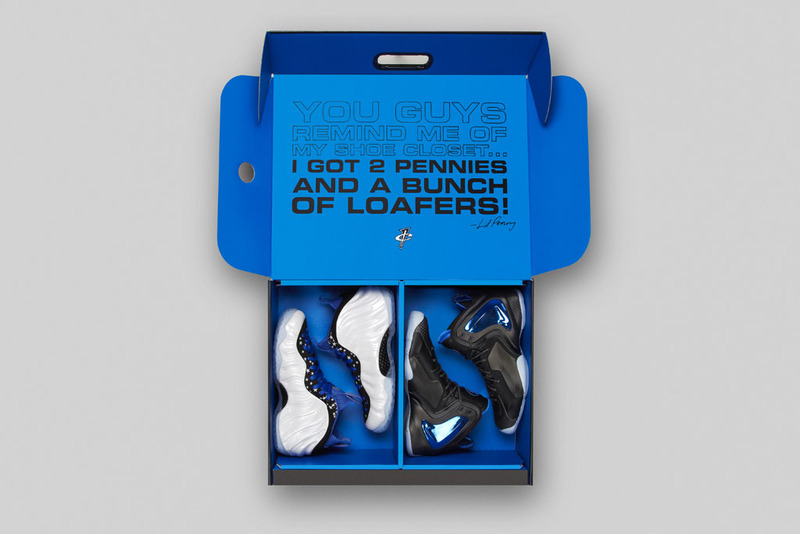 Both shoes come packaged in one specially designed box, featuring a tonal gloss all-over print graphic and a bold question splattered across the inner-flap, reading: YOU GUYS REMIND ME OF MY SHOE CLOSET. 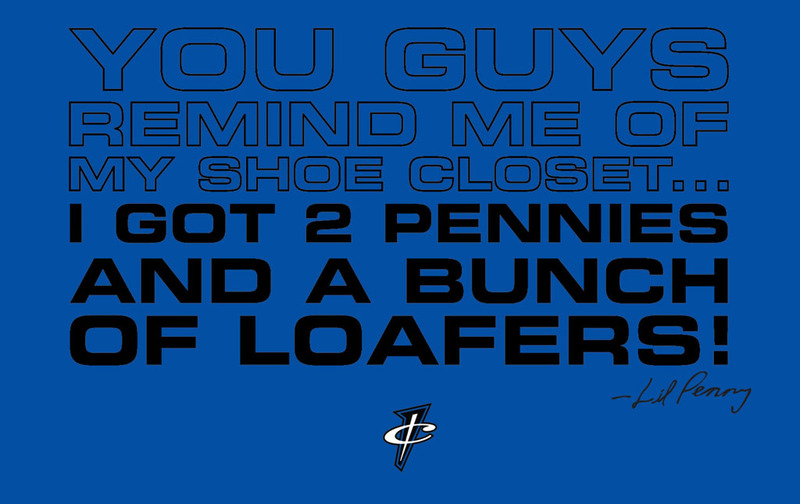 I GOT TWO PENNIES AND A BUNCH OF LOAFERS. 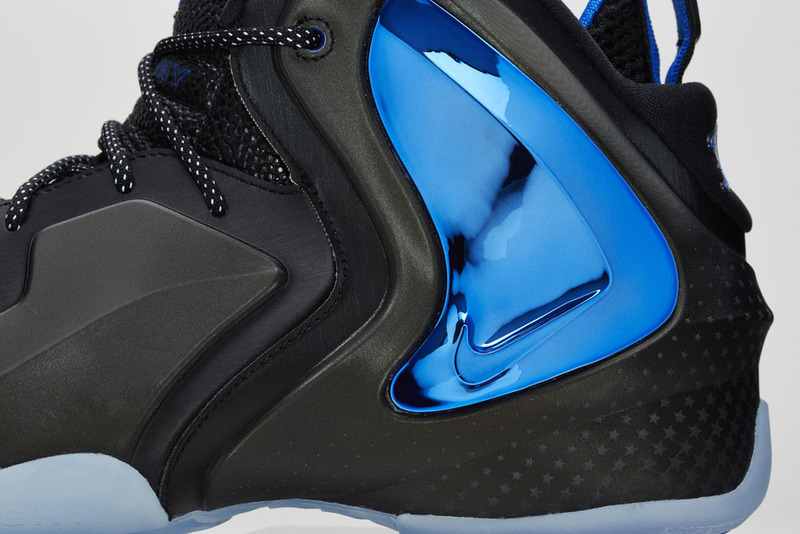 Aesthetically, the design builds upon blocks of Penny’s past, notably elements of the Air Zoom Rookie and the Nike Air Up, as a symbolic follow up to the Nike Air ½ Cent. 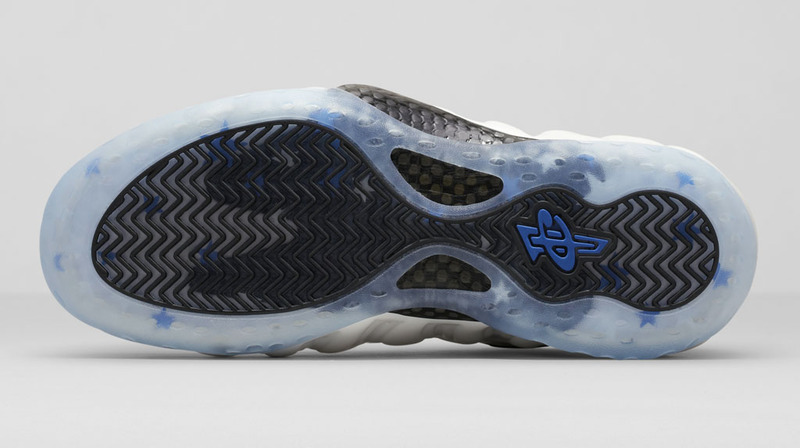 A decoupled Posite upper, with reflective detailing, retains iconic styling while affording more flexibility, a change of pace from Posites of the past. 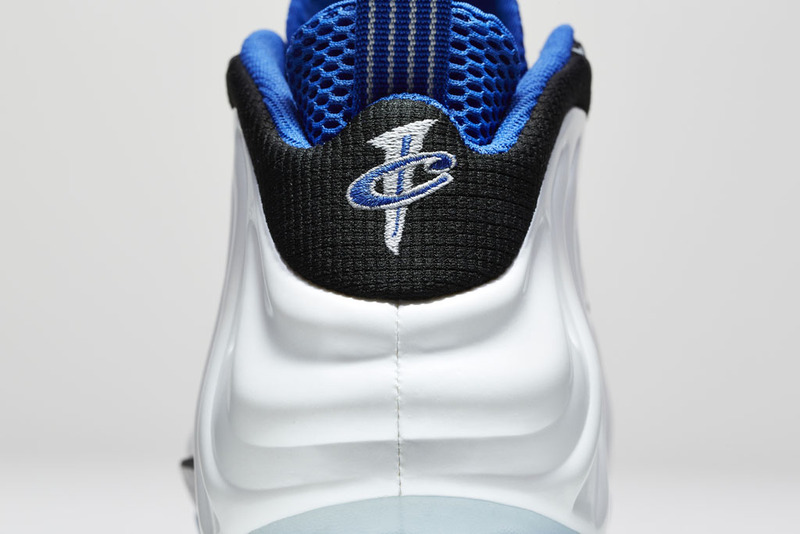 Featuring a full-length Lunar midsole and Zoom cushioning in the heel, the Lil Penny Posite also employs the latest cushioning technologies, from the bottom up. Molded wings on the shoe’s quarter add a modern sensibility while vintage Flight and 1 Cent insignia keep the design true to its lineage. The season may be winding down, but as the saying goes, basketball never stops. 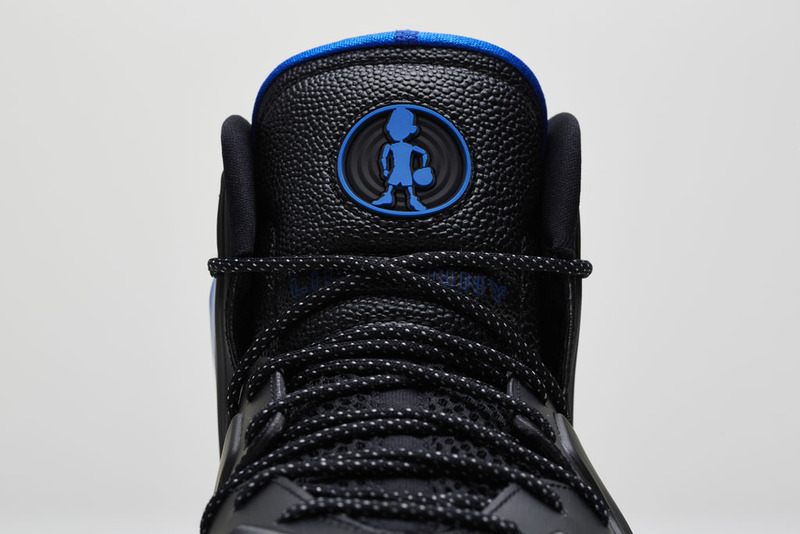 Catch Lil Penny at a court near you this summer — and this time, he won't be rocking big brother's hand-me-downs. 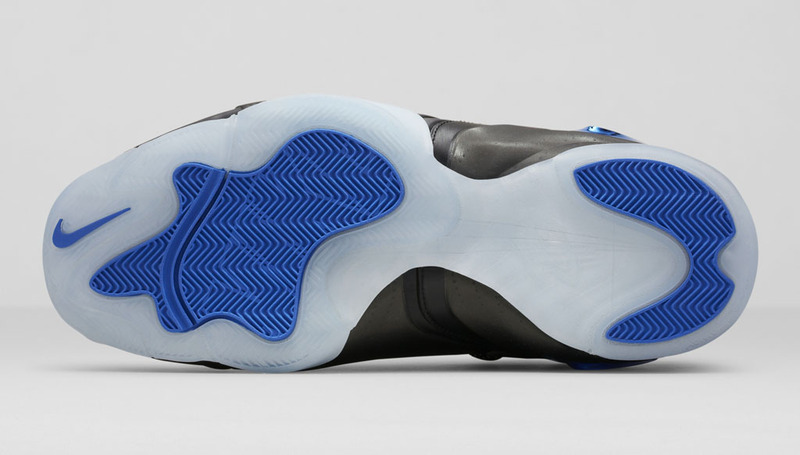 The pack will be available on nike.com and at select Nike Sportswear retailers on May 17th.